Gophers are cute – until they leave holes in the soccer field. Elk and moose are beautiful until you collide with one on the highway. Beavers are a Canadian icon until they chop down newly-planted trees in riverside parks or flood a roadway. 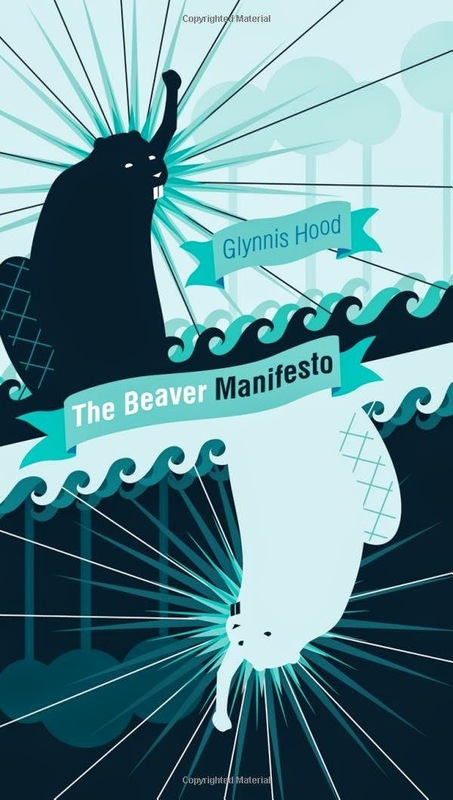 Glynnis Hood says, “We want to co-exist with wildlife, but we want it to be well-behaved wildlife, much like our lawn ornaments.” Her book, The Beaver Manifesto, provides a fascinating glimpse of the complex relationship between humans and beavers over the centuries. Early North American beavers varied in size from small ones weighing less than 1.5 kilograms to a giant beaver that was 3 metres long and the size of a female black bear. Beavers’ adaptability has helped them to succeed against all odds and in North America they can be found from the Gulf of Mexico to the Arctic Ocean. They control their environment by building dams and creating deep ponds that don’t freeze in winter. As semi-aquatic animals, they can use the water to transport their food. An underwater pantry means the food is accessible throughout the year. Their lodges, surrounded by a watery moat, provide a safe place to raise their young. The beavers’ greatest adversary has been and remains human beings. When Europeans first arrived in North America, there were an estimated 60-400 million beavers across the continent. The explorers were delighted to spot this economic opportunity as they had already almost wiped out the European beaver population in their quest for fur, food, and medicine. Tall felt hats had recently become popular and there was a ready market for beaver pelts. 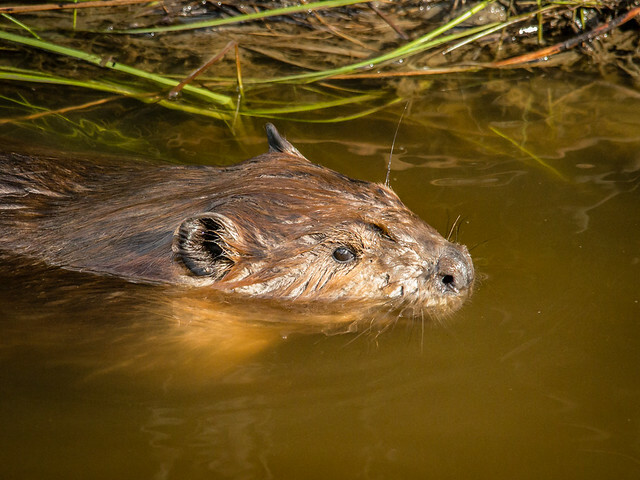 Hunters and trappers followed the beavers up the Canadian waterways, moving further inland as beavers became scarce and opening up the country to immigration and settlement. It was the start of Canada’s economic reliance on natural resources. The Hudson Bay Company’s records show that over 4.7 million beaver pelts reached British auction houses between 1769 and 1868. And these figures don’t include the pelts that were judged sub-standard and discarded. The beavers survived 300 years of commercial exploitation, but only just. By 1870, very few remained. Their numbers continued to decline as wetlands were drained, towns established, and farmland extended. But beavers are resilient, and they’ve made an impressive comeback. 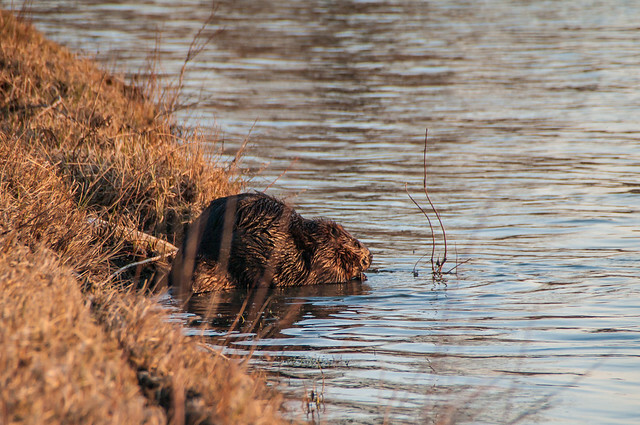 The return of the beaver brings benefits for nature and humans. As beavers move into new territory, they dam a stream creating a pond for their lodge. Willows, aspens and other trees begin to grow around the edge of the pond. The slow-moving water is an ideal habitat for fish, while birds and wildlife benefit from the new growth of grass and shrubs. 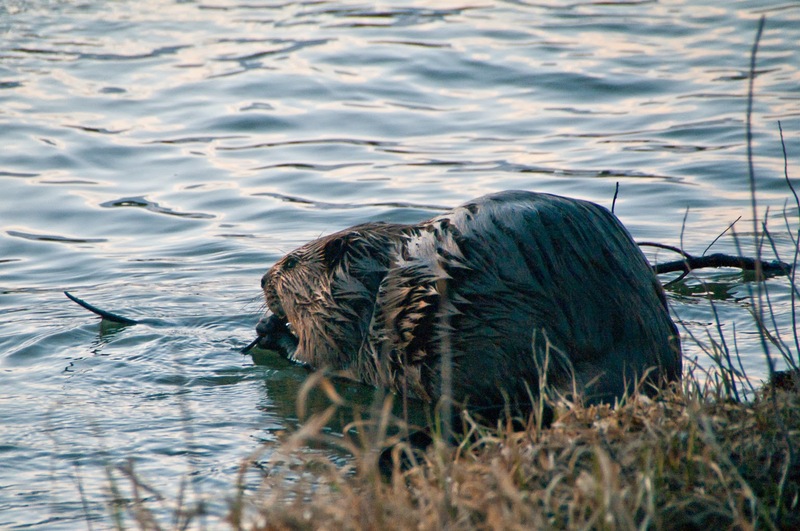 Beaver ponds help regulate storm water drainage, mitigating the risk of flash floods. Their engineering efforts help replenish the water table and restore streams to a more natural state. Municipal officials and riverside residents are quick to blame beavers for damaging trees, flooding roads, and creating ponds where people don’t want them. However, removing a beaver dam or trapping and killing the beavers is an ineffective, short-term solution. Beavers will quickly rebuild the dam and other beavers will repopulate the area. Glynnis Hood provides a balanced perspective: “It is frustrating to have expensive facilities, trees and equipment damaged, but it is also important to appreciate all the ecological benefits that are part of a beaver’s world. In many situations, it is also time to stop seeing the beaver as a pest and more as a pilot to navigate us through a warming climate and the complex ecological challenges it brings. . . .
Grey Owl’s cabin in Prince Albert National Park is accessible on foot or by boat. There is also a film about Grey Owl.